As winter is probably my favourite season, and I’m also passionate about reading, today I want to share with you my winter reading list for the incoming year. To be honest—and I’m ashamed to admit this—last year I only read… one book! I know… This is totally embarrassing, especially coming from a supposed literature lover. That’s why I’ve decided that this year I’ll take up the reading habit again. Perhaps, one of the reasons for this is that I watched lots of films and TV series instead. To change this, I’ve entered this year’s Goodreads reading challenge. I have set that I will read a total of 24 books in 2017, that is, two books each month or 6 books each season. The following is a list of the 6 books I want to read this winter. Recommendations are welcomed in the comments section below! 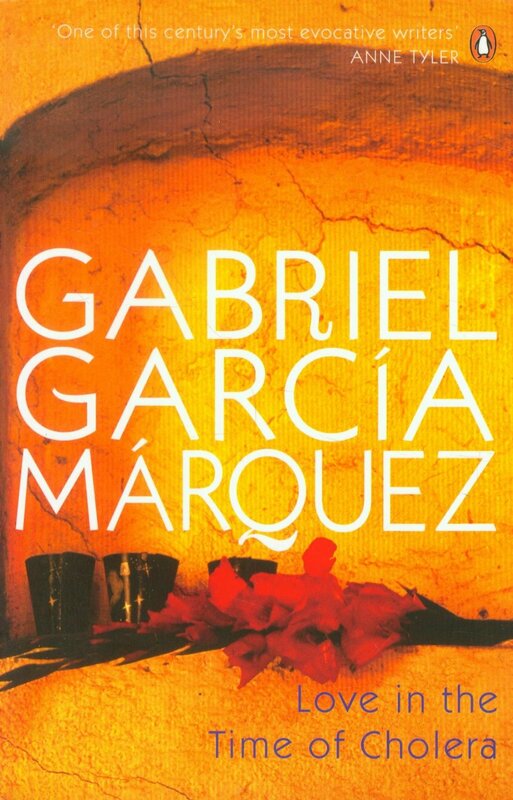 I’ve never read anything by Colombian author Gabriel García Márquez but I think his books are a must-read. He was awarded the Nobel Prize in Literature in 1982 and is best known for his novel One Hundred Years of Solitude. You can buy Love in the Time of Cholera here. You can buy You’re Doing Just Fine here. Two years ago, I rented Maya’s Notebook by Isabel Allende at the library. I read almost the whole book, which wasn’t short, but the deadline to return it arrived too soon for me and I could never finish it. It’s something that I have still pending and that I want to do soon, especially because I trully enjoyed Allende’s writing style. However, I had always wanted to read The House of the Spirits, because the film impressed me very much as a child. So I think I’ll read this one first, and I hope it meets my expectations! 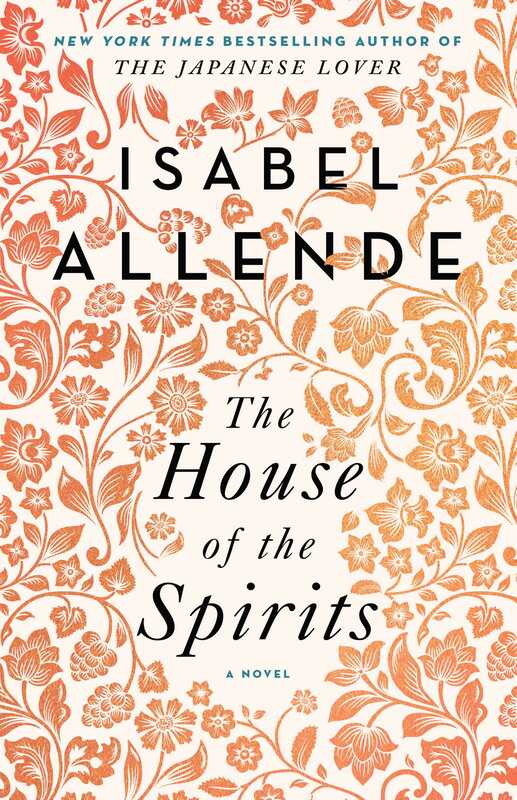 The unforgettable first novel that established Isabel Allende as one of the world’s most gifted and imaginative storytellers. 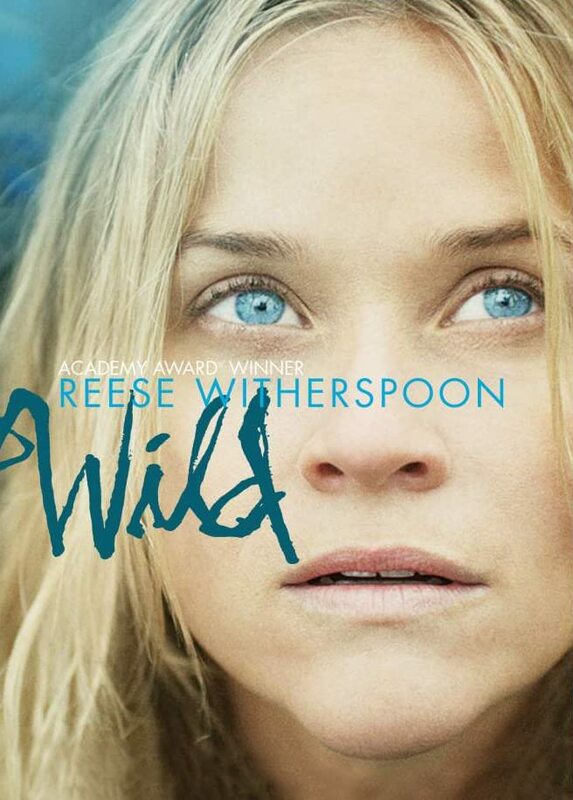 I recently saw Wild, a film starring Reese Witherspoon and based on the memoir by the same name by Cheryl Strayed. At twenty-two, Cheryl Strayed thought she had lost everything. In the wake of her mother’s death, her family scattered and her own marriage was soon destroyed. Four years later, with nothing more to lose, she made the most impulsive decision of her life. With no experience or training, driven only by blind will, she would hike more than a thousand miles of the Pacific Crest Trail from the Mojave Desert through California and Oregon to Washington State—and she would do it alone. Told with suspense and style, sparkling with warmth and humour, Wild powerfully captures the terrors and pleasures of one young woman forging ahead against all odds on a journey that maddened, strengthened, and ultimately healed her. This true story inspired me so much that I even changed the plans of my incoming trip to England to go hiking in Yorkshire. In fact, I’ve even been considering adding the Pacific Crest Trail to my bucket list. Anyway, I’m really looking forward to reading this book. If you’re also interested in it, you can buy it here. To be honest, I’m not really into fashion, but I’ve always been curious about people who suddenly leave everything to fulfil their dreams. Also, I love reading memoirs, because I usually pick the best of each person to apply it to my life. So I hope I’ll get inspired by Sophia Amoruso’s story. You can buy #GIRLBOSS here. The Lady of the Rivers by Philippa Gregory. I bought my first book by Philippa Gregory when I first visited England. It was when I was preparing myself for the flight attendant exam at Ryanair. Later, I left the book to a person and I didn’t know anything else about the book nor that person. The Lady in the River is the first novel in a series of 14 volumes grouped under the name of The Plantagenet and Tudor Novels, which you’ll enjoy for sure if you love history or if you’re a devotee of the Tudor dinasty like me. You can buy The Lady of the Rivers here. I really hope you got inspired by my #WinterReadingList. As I said above, any recommendations would be appreciated!